“Mission Viejo Christian School has far exceeded our expectations during our first year here. The sense of community and family is present in everything they do. Ms. Flores is nurturing, caring, loving, and is always thinking about what’s best for the children. 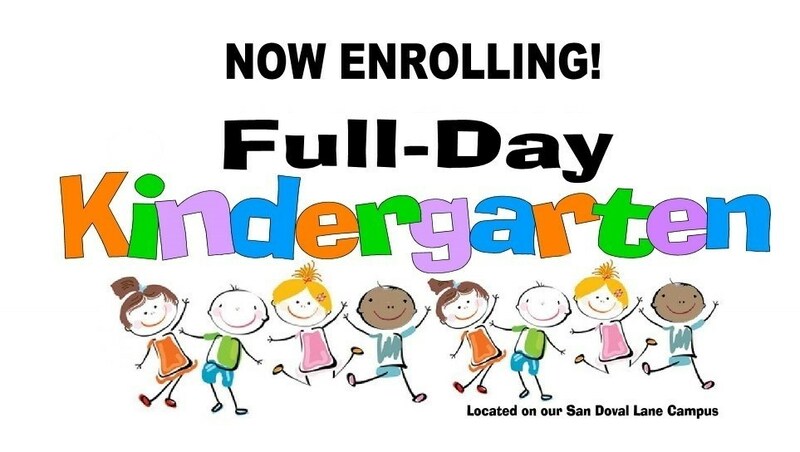 CLICK HERE to read the full article about MVCS Kindergarten as it appeared in Mission Viejo News.